Edge up your casual look in the rag & bone™ Marilyn Baseball Cap. 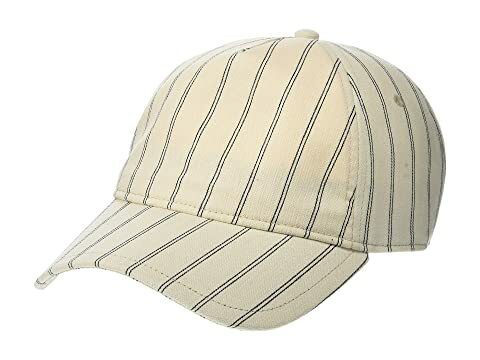 We can't currently find any similar items for the Marilyn Baseball Cap by rag & bone. Sorry! My husband loves it, say's its comfortable too.